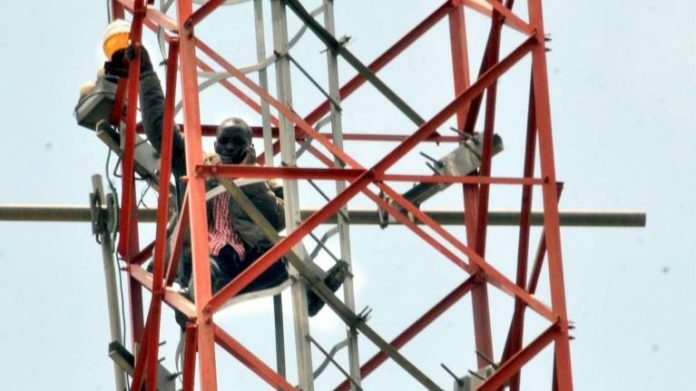 SAN FRANCISCO, September 13, (THEWILL) – A 28-year-old man, Nurudeen Lliyasu, has climbed a telecommunication mast in Abuja, to protest the poor economy in the country. He said he was into transport business and other businesses. Ayuba Luka, the security man in the area, told NAN that Lliyasu approached him that he wants to climb the mast but that he warned him against it.